You’re about to secure your camera to your tripod base plate and realize you forgot a flathead screwdriver and don’t have any coins in your pocket. Don’t you wish you had something handy on your keychain? I’m working on a new pooch video with my friends at BarkBox/BarkPost. A few years ago I directed a few short spots featuring some of my best friends – Have a look here! 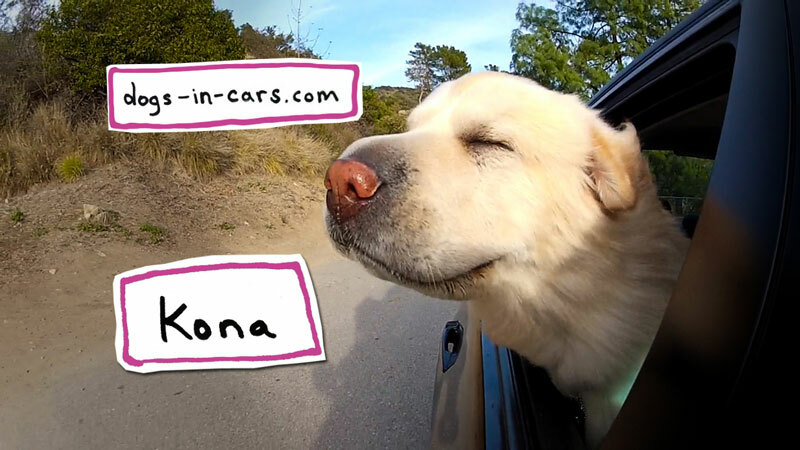 Check out Kona from “Dogs in Cars: California” in this Valero Energy spot created by Texas based production company Geomedia. I’m excited to show everyone what I’ve been working on for the past few months. It is a short film featuring some really adorable dogs and cats doing what they do best. Thanks to an artistic grant from Petcurean I was able to pool together some really talented friends. I spent a few weeks in New York and California shooting cats and dogs with C.J. Gardella and Dave McGrath. I also had a great opportunity to spend a day with “Underwater Dogs” photographer Seth Casteel who helped make some of the underwater shots a reality. It was a blast. My friend Carly Comando wrote an amazing piano piece for this as well. I’m really excited to share the end result! 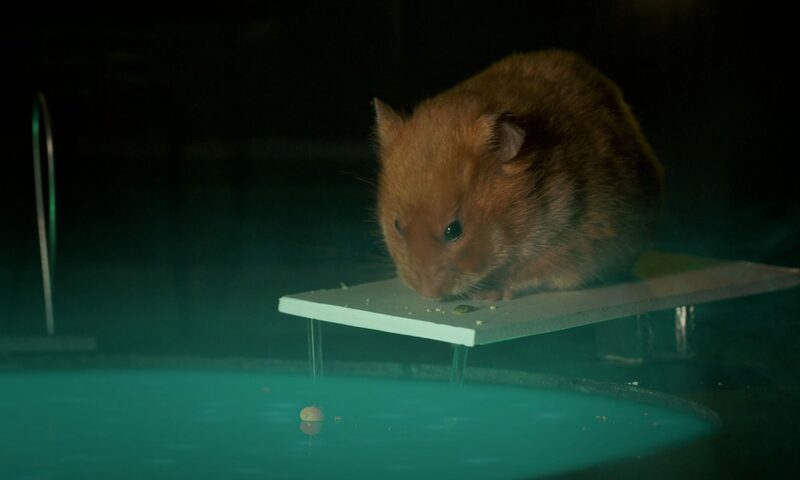 The project will premiere at the Petcurean tent during the Tribeca Family Festival Street Fair which will take place on Greenwich Street between Chambers and Hubert St on Saturday April 27, 2013. We will be showing the film all day in their tent so come on by! Some of the stars will be available for pawtographs as well. If you can’t make it to the event it will be online soon enough! I hope to see you there!